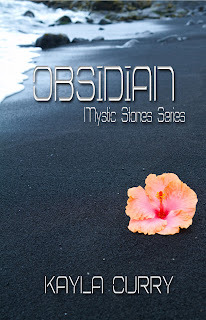 Its day nine of the Obsidian Blog tour and C. J. has been kind enough to host me on her blog. 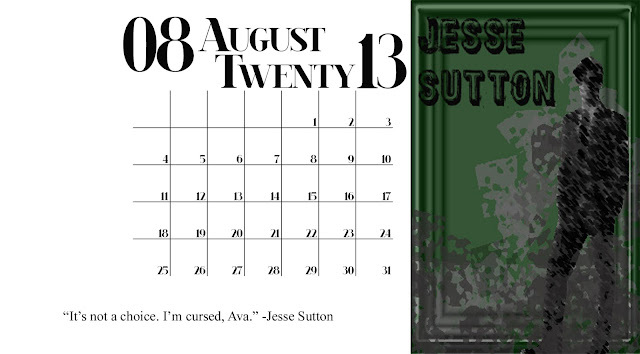 Today we’ve got a calendar page reveal and we are going to learn more about Jesse Sutton, one of the love interests of the main character, Ava Tanner. Also, don’t forget to enter the giveaway at the bottom! Alright, now for the really fun stuff! 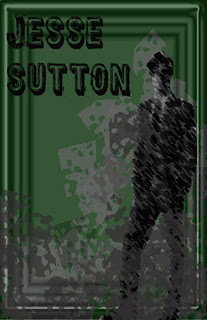 Jesse Sutton looks a lot like Mathew Bomer (the guy from White Collar). 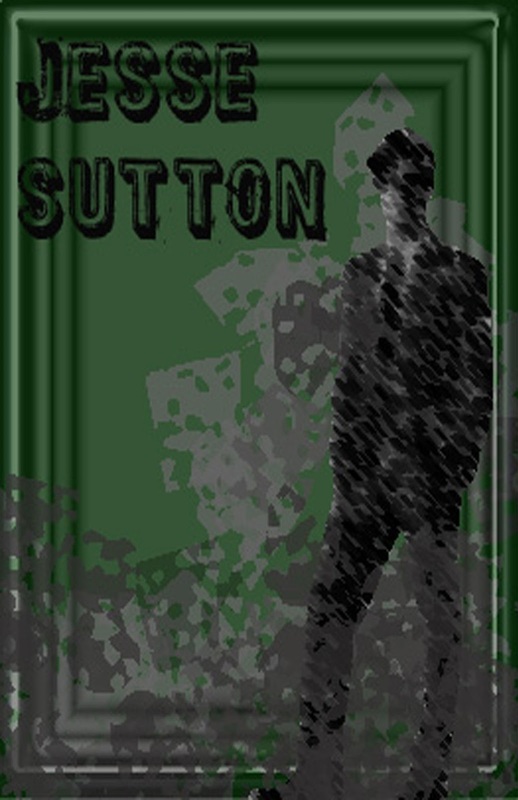 He’s rich, he’s mysterious and he’s never been one to fall in love--that is, until Ava comes along. Jesse lives in Los Angeles with two of his friends who help him keep his secret. Latoria Gray and Perry Eberly (Who just happens to be a vampire) are the only ones who know about his secret, but when Ava stumbles upon it, he has no choice but to tell the whole group. What is his secret? Well, I can’t say, but you can find out by reading Obsidian. Trust me; it’s quite different from anything you’ve probably ever read. Ava noticed right away that Jesse’s appearance was superior. He was extremely handsome with dark hair that fell freely around his face. There were lighter highlights throughout the untidy mess of hair. It came to the middle of his cheek, and some of it was swept back out of the way. He had a small amount of facial hair that was well groomed and made him look somewhat rough. His eyes were dark green and deeply set, framed by eyelashes that no man should ever be allowed to flaunt. She made herself take her concentration from him and tuned out a little after she learned who was who. After a while her eyes noticed Jesse Sutton again, sitting on the chaise lounge. He looked statuesque. He sat very still and she saw that his eyes were the only part of him that moved frequently. He had no nervous ticks, no itches, no moments of repositioning and he only said a few words—none of which were directed at Ava, although, she did feel his stare every once in a while, but when she would look over, his eyes darted elsewhere. He seemed very bored with the conversation. His arrogance troubled Ava—she couldn’t see how he could be so nonchalant about the subjects they were discussing. Soon he stood up and announced that he was going to ‘retire’ even though the sun hadn’t even set. Although it was almost dark, it was only about eight o’clock. Ava thought it was an early bedtime for someone who didn’t even have to work a day in his life. It was obvious that Jesse was well off. His house was filled with things you’d see in a museum and the way he dressed was opulent. Ava watched as Jesse left the room. The rest of them continued to talk. Making some plans but nothing concrete. They would have to wait until morning to finalize anything because Jesse had to approve. Apparently, Jesse governed the rules in the house. It was strange to Ava that he didn’t seem to care about anything that was going on, yet he was to make the decisions. Ava pushed the thoughts out of her mind. She had more to worry about than the business of a complete stranger. Soon, the conversation turned to lighter subjects and everyone was just trying to get to know each other. Thanks for reading! Enter the giveaway before you go! 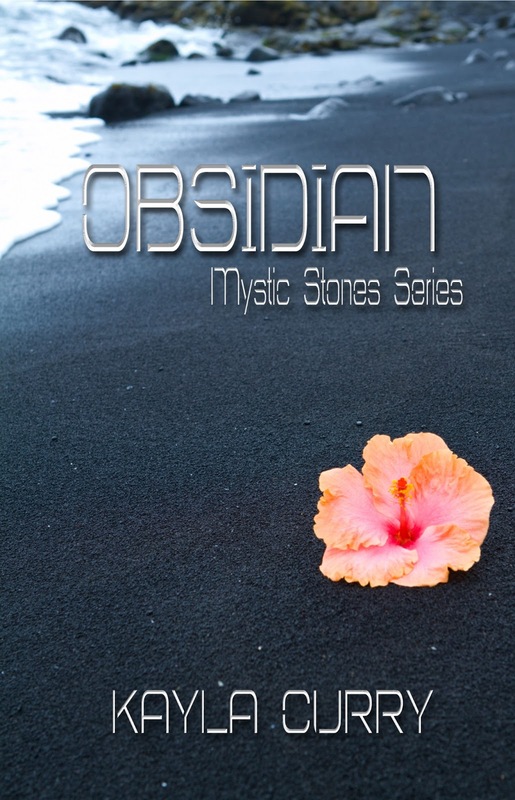 You can see the Obsidian Tour Schedule HERE to see what you've missed and what is coming up!